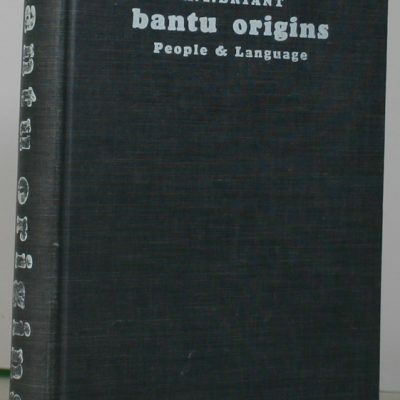 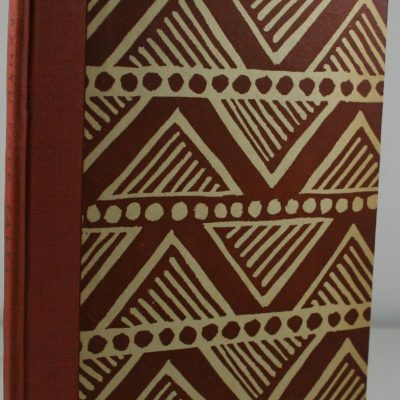 ABANTU.An introduction to the Black People of South Africa. 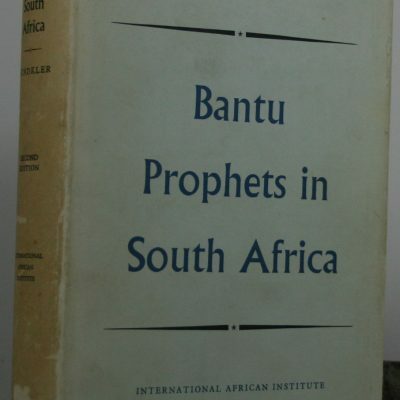 Bantu Prophets in South Africa. 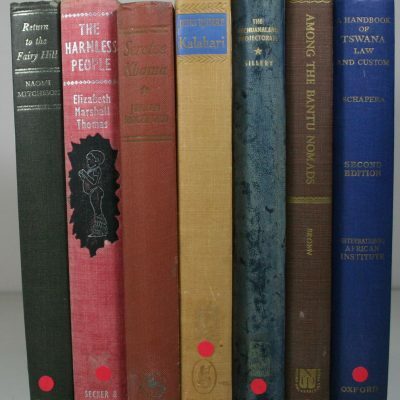 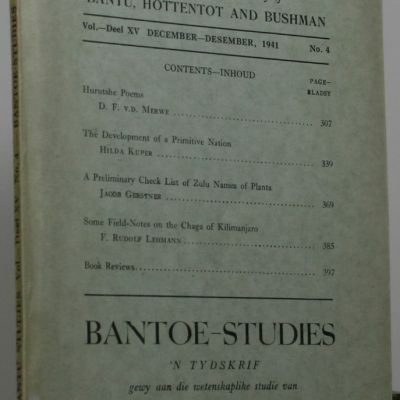 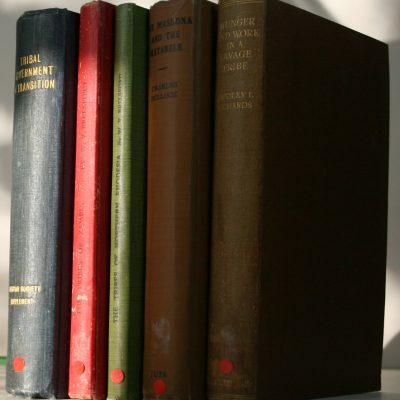 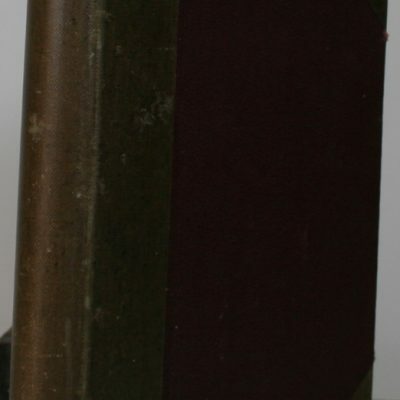 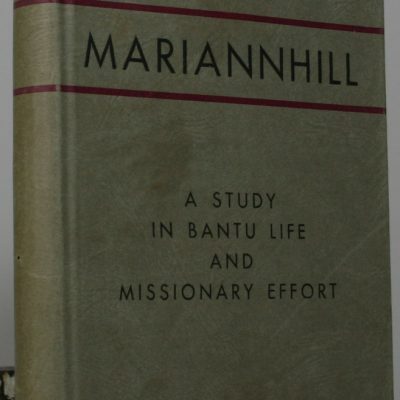 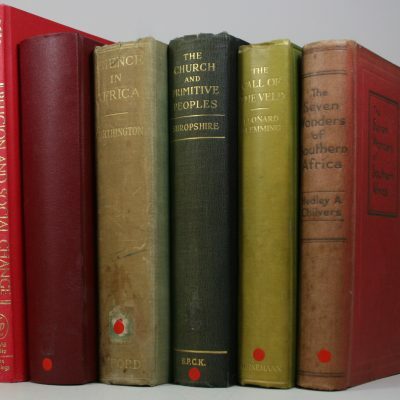 BANTU STUDIES A journal devoted to the Scientific Study of Bantu, Hottentot and Bushman. 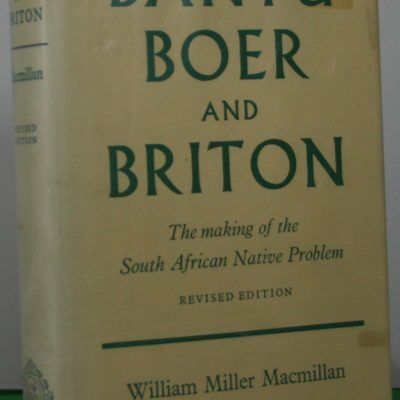 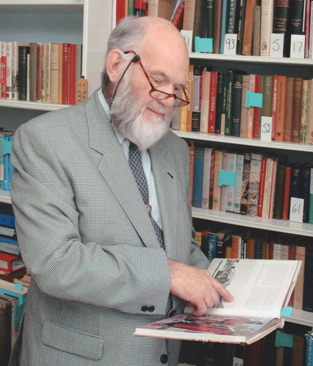 Bantu, Boer,and Briton.The making of the South African problem. 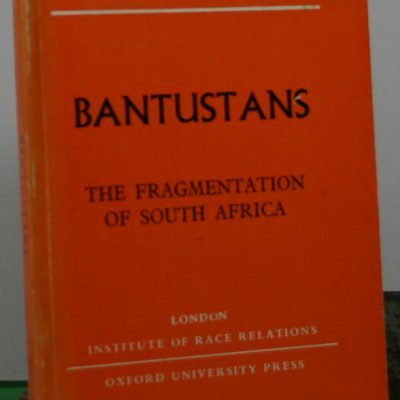 Bantustans. 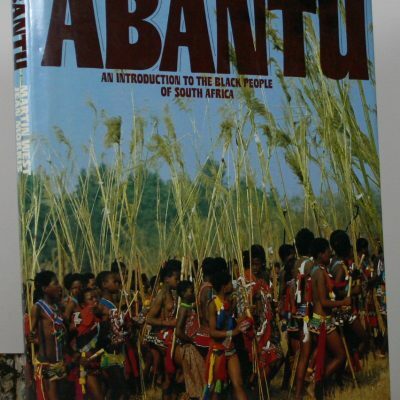 The Fragmentation of South Africa. 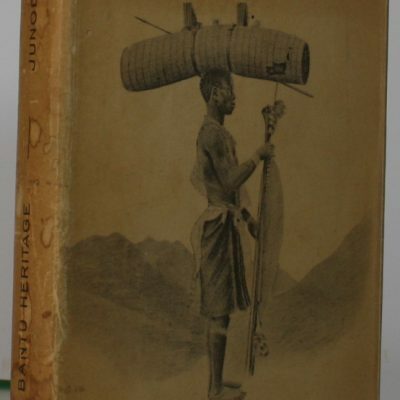 Hunger and Work in a Savage Tribe. 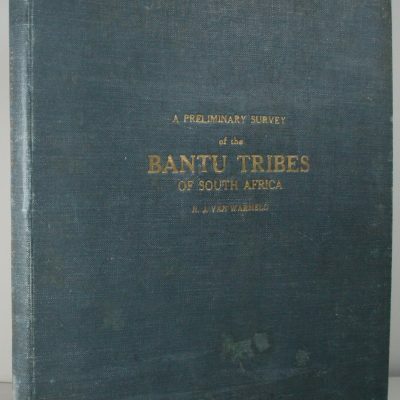 A functional study of nutrition among the Southern Bantu. 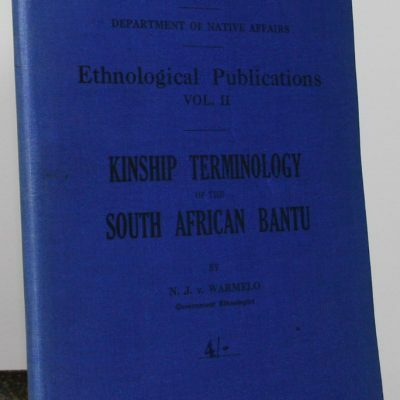 Kinship Terminology of the South African Bantu.